Mont Saleve can be seen from the road when driving between Morzine to Geneva. Keep an eye out for the cable car whisking sight-seers over the motorway up to a lift station on the precipice of 1,100 meters cliff. 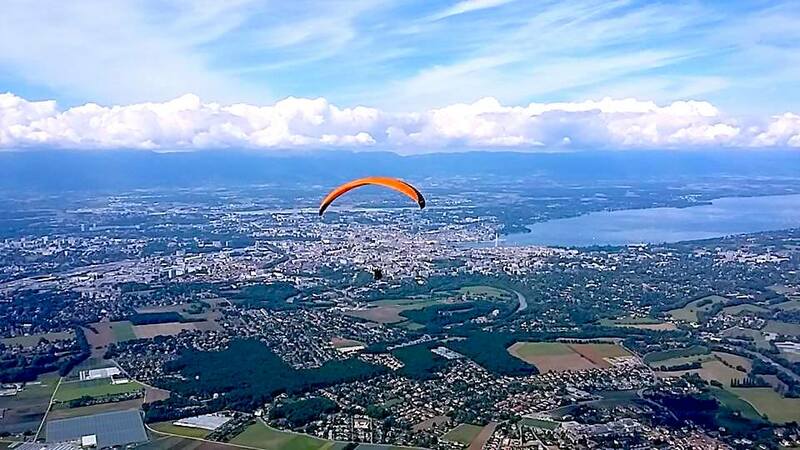 The views from the top of Mont Saleve are breath taking, with a sweeping panorama of Geneva, Lac Leman and the Jura mountain range in the distance, it really is worth the climb. This Category 1 climb reaches a maximum grade of 13% and an average grade of 7.9%. The climb is not for the faint hearted but the 759 meter ascent across 9.6km is worth the effort, especially as you can have a nice cold beer, ice cream or even a meal at the Buddhist Monastery at the top! Mont Saleve is a great example of one of our fully supported day rides. 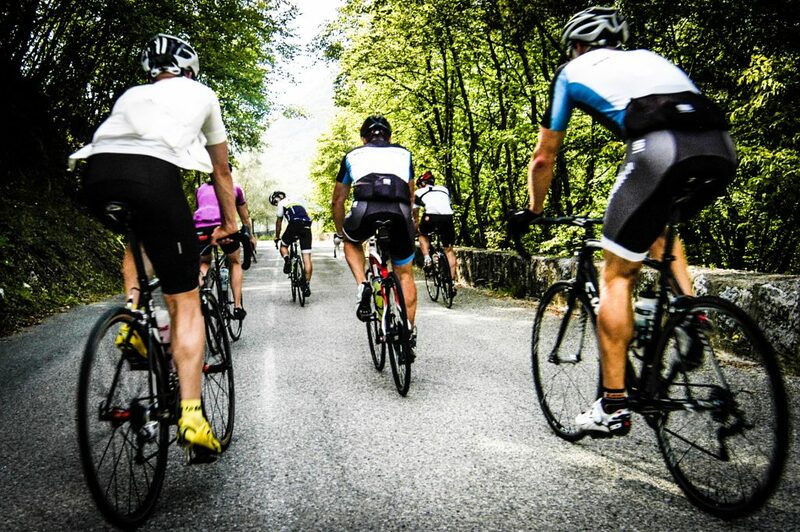 If you are planning a stay in Morzine this summer get in touch to chat about our tours and day rides. We also provide bespoke tours and day rides if there is something you just can’t wait to climb!